Colostrum is known as the first milk produced by female mammals in late pregnancy and right after giving birth. This unique substance is high in nutrients and antibodies, which are very important for developing newborn’s healthy and strong immune system. You and your entire family including children can easily enjoy all the health benefits that colostrum offers in very easy and convenient way, thanks to our gentle production of high quality vegetarian colostrum capsules. In colostrum remain all biologically active substances such as immunoglobulins, lactoferrin, cytokines, vitamins, minerals, growth factors, interferon, phytochemicals and many others. Colostrum helps strenghten our immune system. It also facilitates and shortens treatment of many diseases such as cold, infection of the upper and lower respiratory tract, asthma, chronic bronchitis, autoimmune disease, borreliosis, aphthous or herpes. And that’s not all – it supports healing process after surgery or injury and convalescence after oncology treatment. It’s perfect supplement for athletes since it maintains the immune system even at great physical stress. Goats eat not only grass but also trees and bushes which is probably the reason why the goat colostrum is labeled as the most unique one - because of their varied diet. It contains dozens of health related components. Goats are one of the healthiest animal species on our planet. Unlike cows they are still mostly grass-fed. 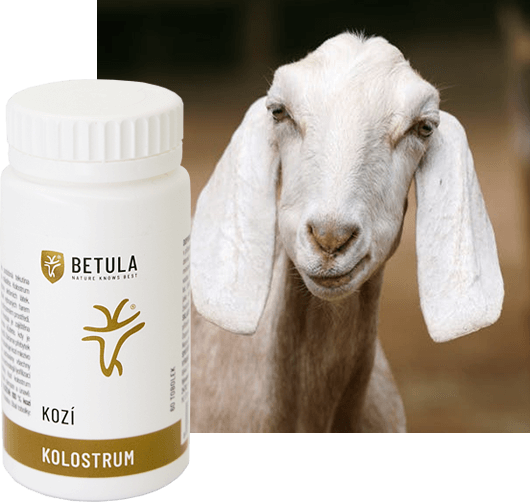 Free range goats live healthy and happy life and that also means their colostrum is the best one you can get. This product contains two different types of colostrum - 30% goat colostrum and 70% cow colostrum. 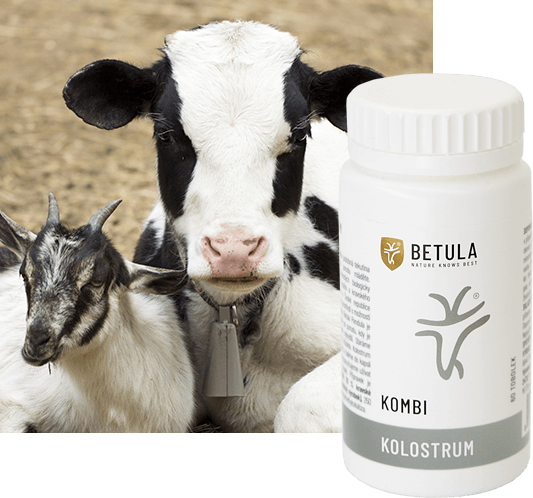 Combi colostrum is rich in bioactive substances, which are great health support and it also helps during diseases treatment, wound healing and injures. 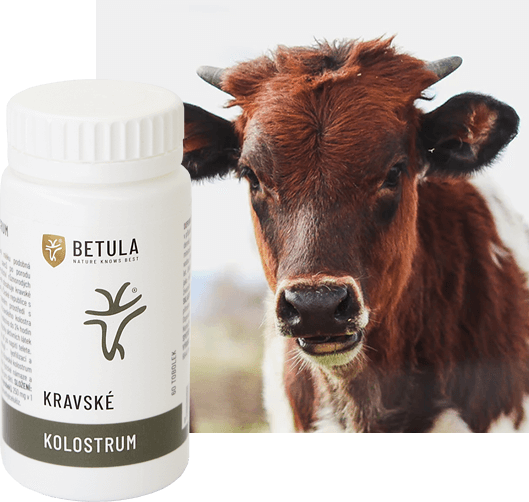 High quality cow (bovine) colostrum which works very well as an immunity booster and a precaution of many diseases. It also supports injury and wound healing process. This product is not suitable for people who are lactose intolerant.